Who doesn't LOVE chocolate? What's that? You're on a diet? You're diabetic? Too bad, they make delicious sugar-free chocolate for you, too! They make it for all occasions, Christmas, Easter, Valentine's Day and (in my case) everyday! 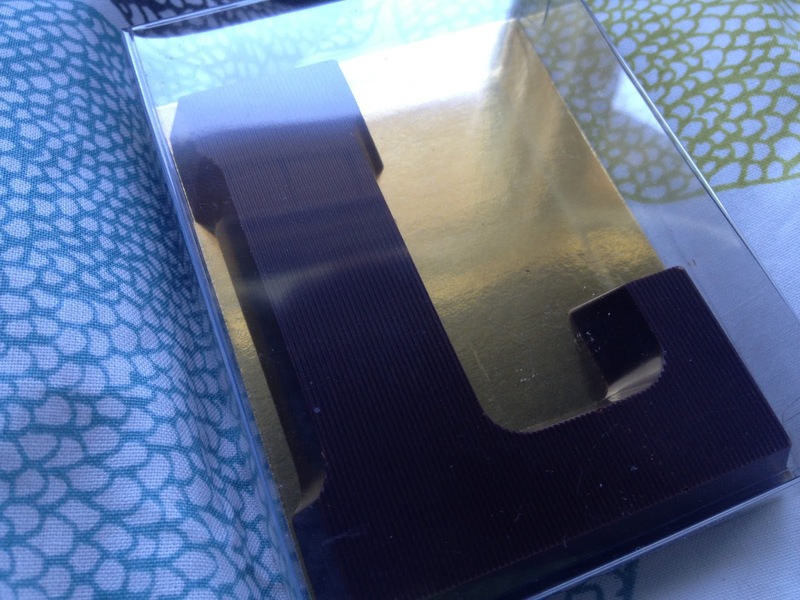 It is THE creamiest chocolate you will ever eat. This is only for serious chocolate addicts. 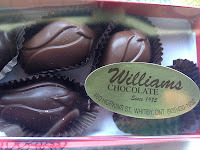 Eating chocolate from Williams will cause you to shun all convenience store chocolate FOREVER. This is where I get my fix....and presents. This family business is one of a kind. Check out their website for more information!